Mattel’s first San Diego Comic-Con exclusives pre-sales will begin on Tuesday, June 26 at 10AM PT on MattelShop.com. There is a limit of four per item per customer, and pre-orders will only be available to those in the 48 contiguous states. The San Diego Comic-Con Pre-Sale for Mattel Vault Gold Members starts at 10 a.m. PST on 6/25/18. You can check out the countdown here. You can also find out about becoming a Mattel Vault Gold Member here. There is also a run down of Mattel’s SDCC exclusives here. 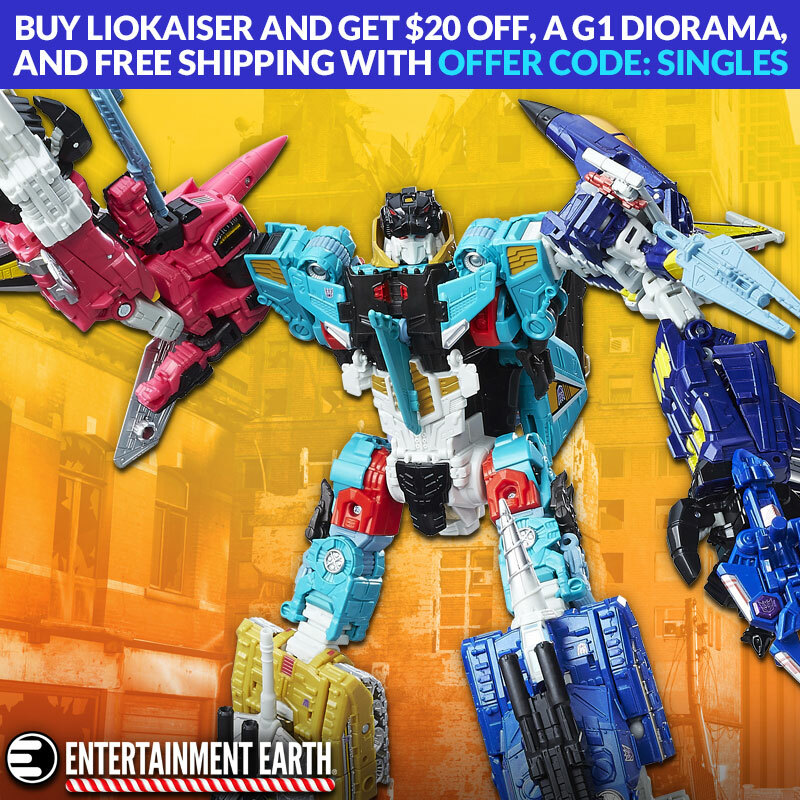 Also there are come cool random figures for sale or in stock on their site.